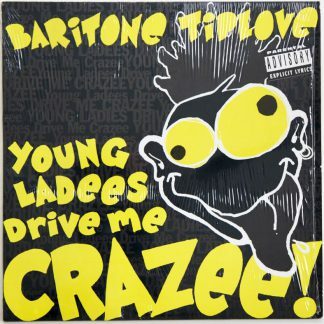 Home / shop / VINYL / Baritone Tiplove – 1991.Young Ladees Drive Me Crazee! 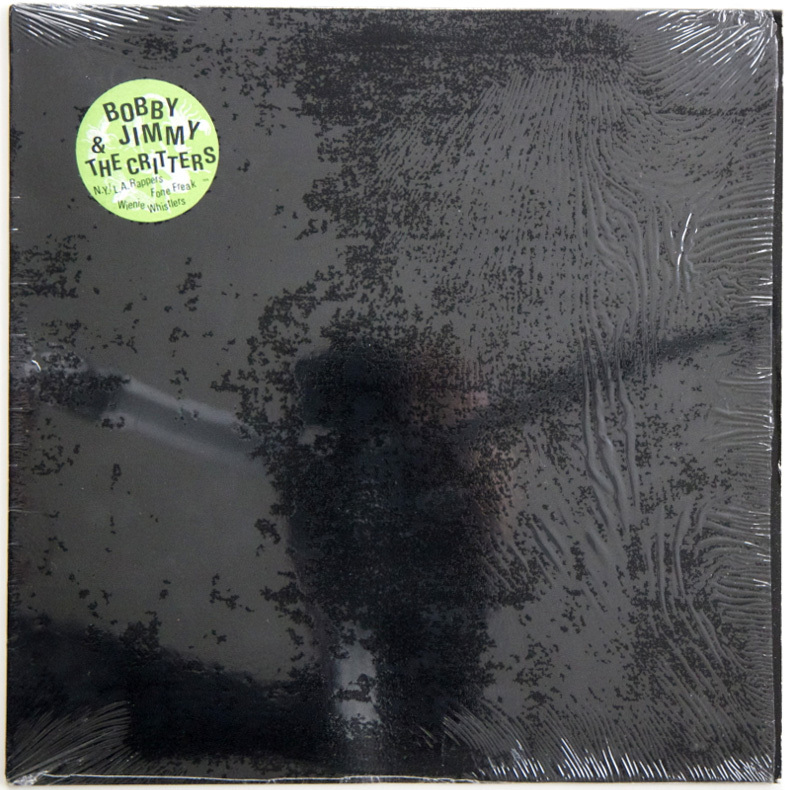 Bobby Jimmy & The Critters - 1988.N.Y./L.A. 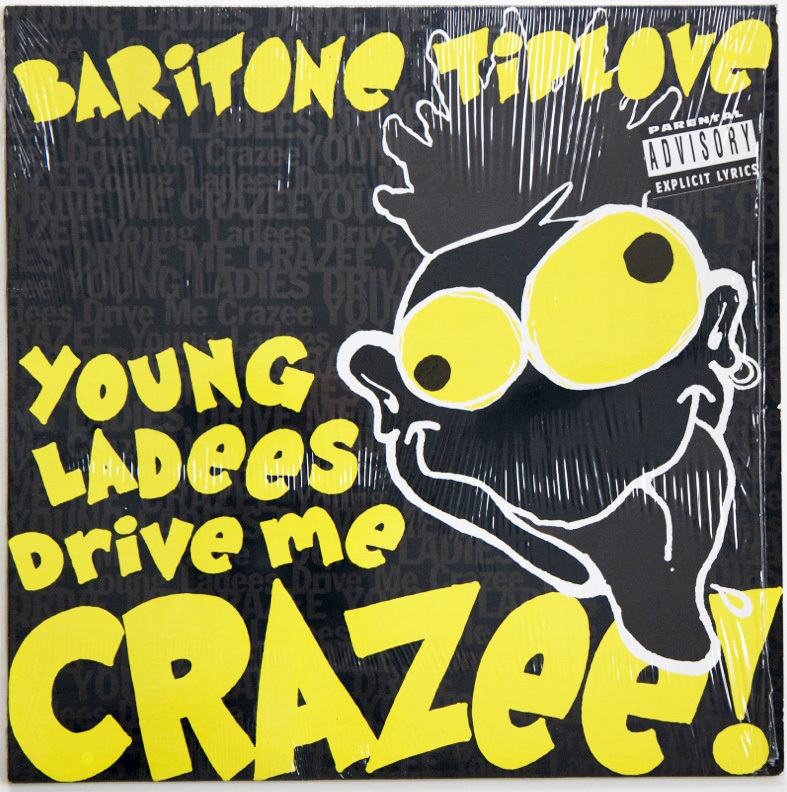 Rappers Boogie Down Productions - 1989.Why Is That?